Jeff Glucker May 10, 2018 Comment Now! Imitation is the sincerest form of flattery, but that doesn't make it any less frustrating for western automakers when Chinese brands rip off their designs. The latest copycat car maker? Zotye, which is prepping a vehicle called the T800. It's an SUV that looks an awful lot like Land Rover's own Range Rover Sport. You might remember Zotye as the Chinese outfit that pencil traced a Porsche Macan. Zotye calls its vehicle the SR8, but we call it a knock off of a well known sporty crossover from Germany. 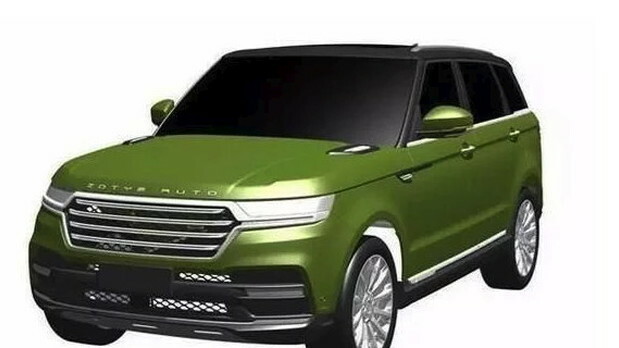 Now, according to CarScoops, Zotye is inching closer to a production version of its Range Rover-cloned T800. The lines are unmistakable. 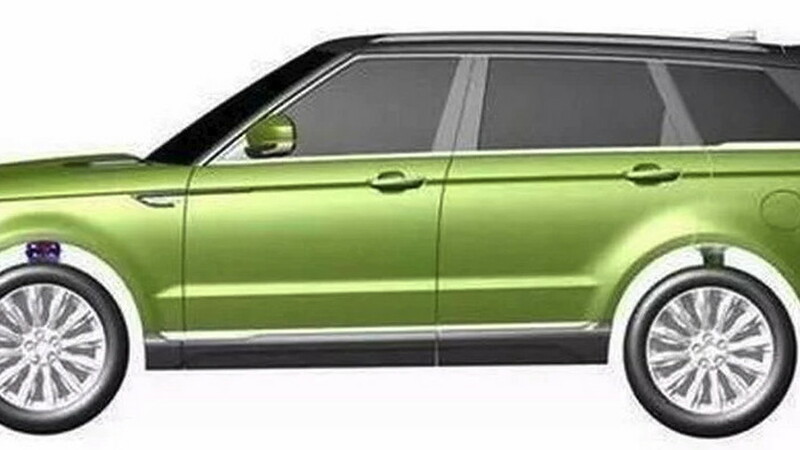 There are some differences, certainly, but the design is mostlry a Range Rover Sport. 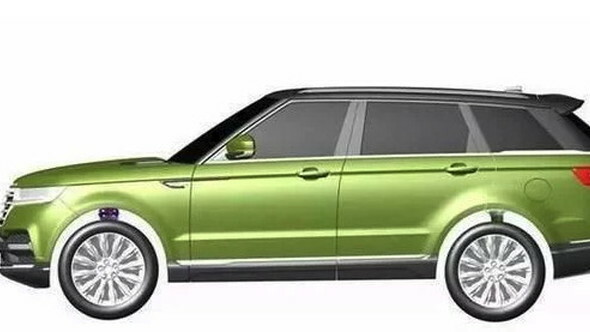 Zotye have changed the taillights and adapted an almost Audi-esque grille on a slightly reworked fascia. Regardless, it's hard to look at the T800 and see a lightly modified Range Rover. It won't have the Land Rover's powertrain, of course. Nor do we expect it to be quite as capable off road. Rumor has it that Zotye is stuffing either a 1.8-liter or 2.0-liter turbocharged four-cylinder engine under the hood. A hood that even mimics the vents found on the real-deal Range Rover. Despite the seemingly endless stream of copycat cars produced in China, automakers from around the globe continue to work with the offending car maker––a joint venture with a Chinese brand is a prerequisite to selling vehicles in the People's Republic. It's why an automaker such as Ford would team up with Zotye to establish an electric car brand. 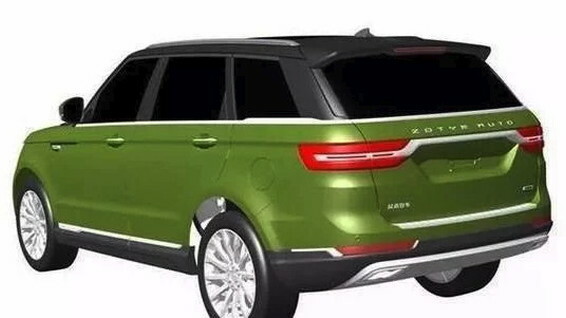 Jaguar Land Rover filed suit against against the last Chinese automaker to copy one of its products––Jiangling's unfortunate take on the Range Rover Evoque––so it's a safe bet lawyers for the Indian-owned British brand are packing their briefcases and sharpening the pencils to go after Zotye. Tesla just teased a cloaked car, is it the Model Y?